Karur Vysya Bank, the largest private sector bank in Tamilnadu, was established in the year 1916 at Karur, in Tamilnadu. It was set up to support the traders and agriculturists of the region. The bank has over 650 branches all over India. KVB offers a co-branded CBI credit card. You can reach out to a special customer care team designated to handle credit card customers. You can also seek help from the bank's general helpline. General Helpline: You can reach the 24x7 Customer Care team of KVB at 1860 200 1916. 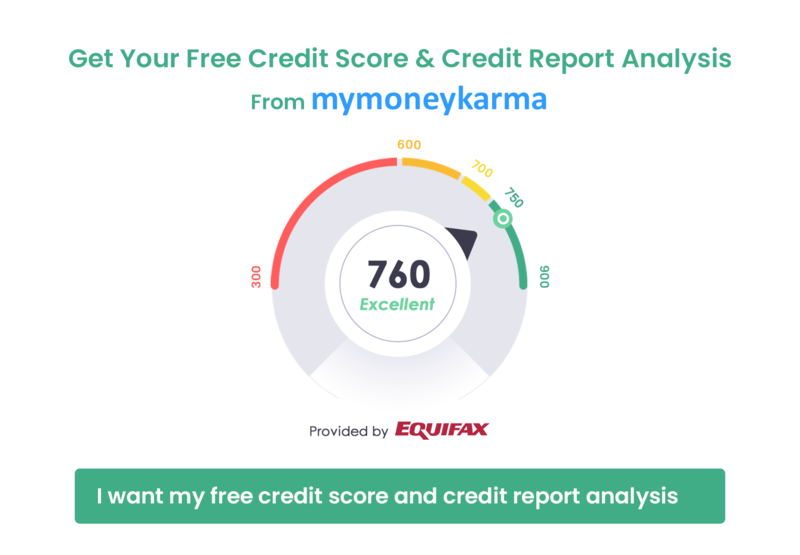 This team can help you solve your Credit Card queries. Calls made to this number may be chargeable. Credit Card Helpline: 1800 190 1290 is the Credit Card helpline number of Karur Vysya Bank. This number is exclusively for customers of the bank's credit cards. SMS: This is an interesting facility provided by KVB. You can type PROBLEM and send it as an SMS to 9212500888 from your registered mobile number. This SMS will alert the customer service team, and they will call you back to assist you with your queries regarding your credit card. This service is exclusive to the customers of the KVB SBI credit card. 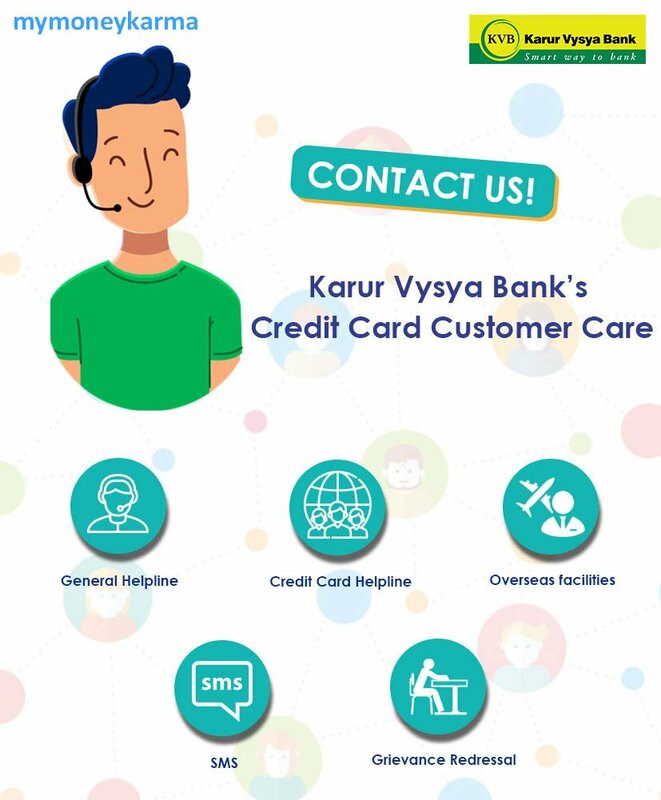 Overseas facilities: A Karur Vysya Credit Card customer can expect the most attentive support from the bank's end when he or she is traveling abroad. You can call 410-581-9994 for any inquiry or during an emergency. Call charges will be applicable. You can also call the toll-free helpline numbers of the bank's overseas offices in case you are in one of these countries mentioned below. The services you avail by calling these numbers may be chargeable. Go to the KVB website and click on 'Customer Support' select the 'Feedback/Complaint' option. You can fill the form and submit it online. If the complaint is not resolved within a month, you can escalate it to the Banking Ombudsman.